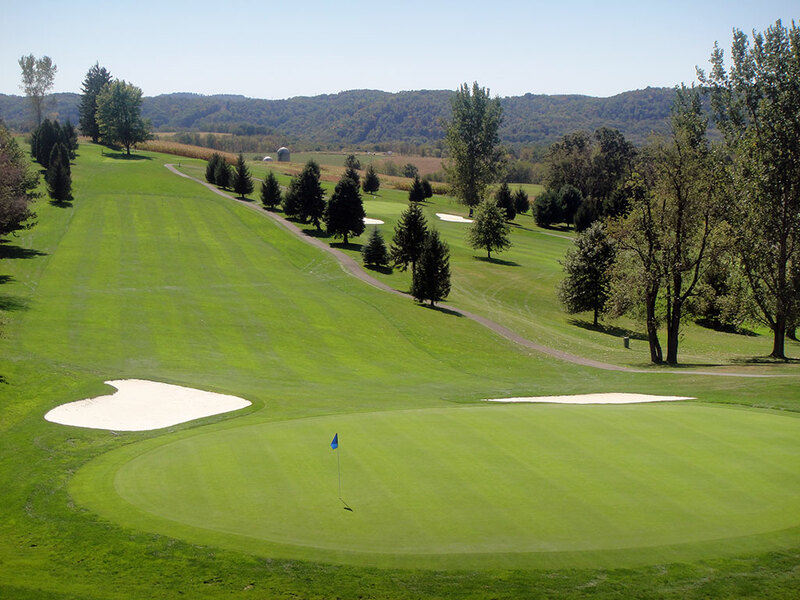 Lenape Heights Golf Resort is one of the most impressive and beautiful resorts in Pennsylvania. As a member, you have the opportunity to enjoy exclusive service and become part of our sociable and diverse club life. Whether you are interested in a club membership to spend your leisure time with friends, encourage your child’s golf skills at an early age, or in providing an impressive setting for entertaining business associates and clients – you will find the environment at Lenape Heights Golf Resort to be both friendly and flexible enough to satisfy all your wishes.